Mariano Lopez, Facility Manager at AlfaTech, brings over thirty years of hands-on experience in the field of facility management. He has previously held technical, customer service and maintenance management positions in industries like shipping, power generation and air conditioning. 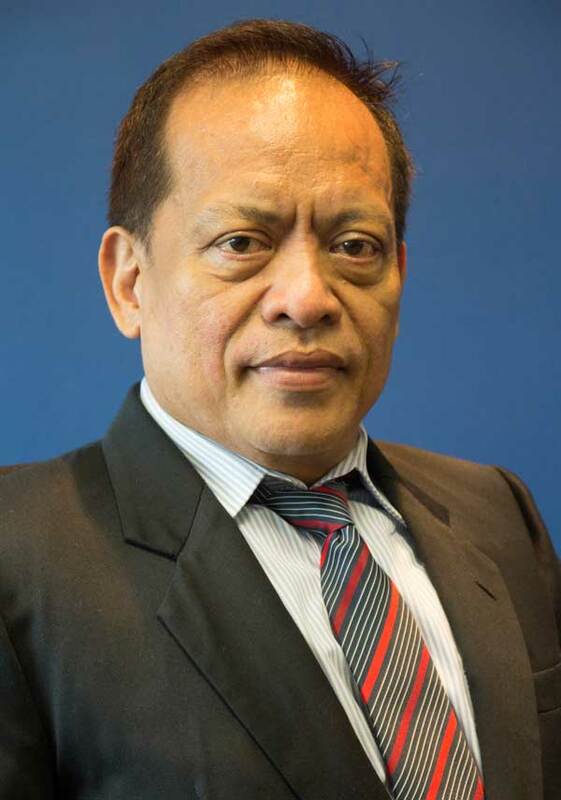 Mariano graduated with a degree in Electrical Technology from Technological University of Philippines (1980). Management of HVAC chillers, cooling towers, refrigeration and compressed air system to ensure CGMP compliance. He also performed general building maintenance which included repairing and troubleshooting of facilities like automatic doors, roller shutter and motion sensor control at Singapore Armed Forces Training Institute. Facilities management at Engine Overhauling Facility of Singapore International Airlines. Scope of work involved maintenance and repair of compressed air and vacuum systems, HVAC chillers, cooling towers, air handlers and monthly servicing of all stand-by generators.